Made for the first time in this vintage, this young wine is tight and brambly, with tart, peppery berry fruit. 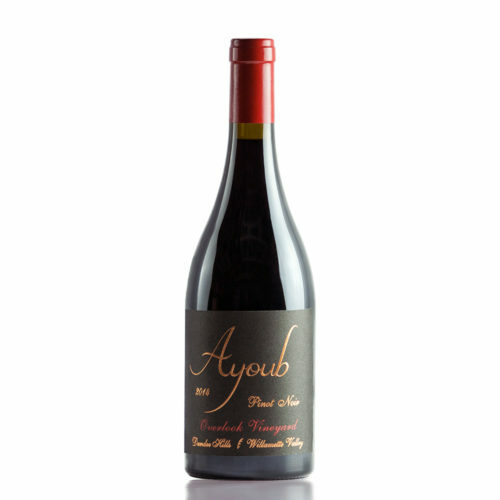 Chewy tannins denote its youth, and the finish delivers outstanding depth. If it follows the path of other Ayoub Pinots, this will benefit greatly from further bottle age.